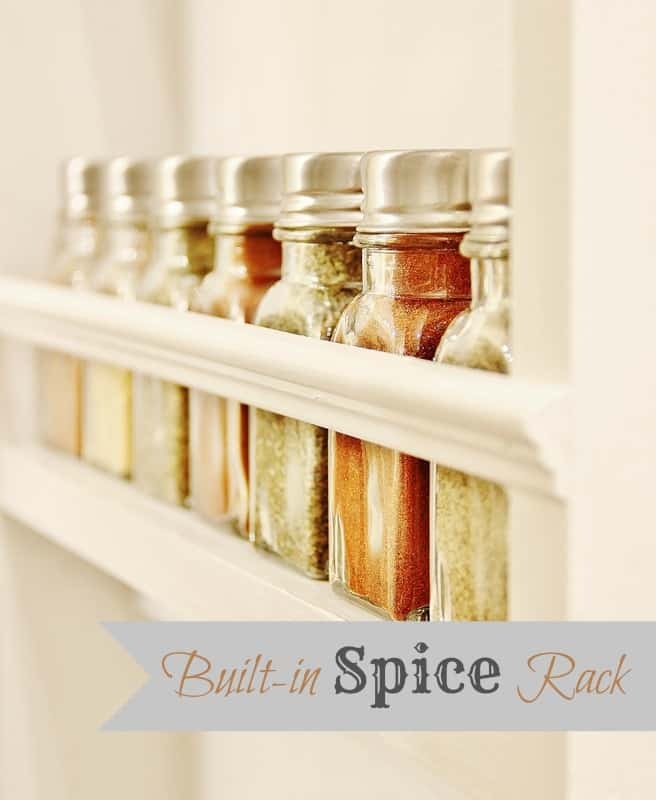 Don’t have a spice rack in your home? No? That’s what Karianne, from Thistlewood Farms, did. Karianne has a butler’s pantry to die for, but to take it up a notch even further, her husband built her a spice rack. 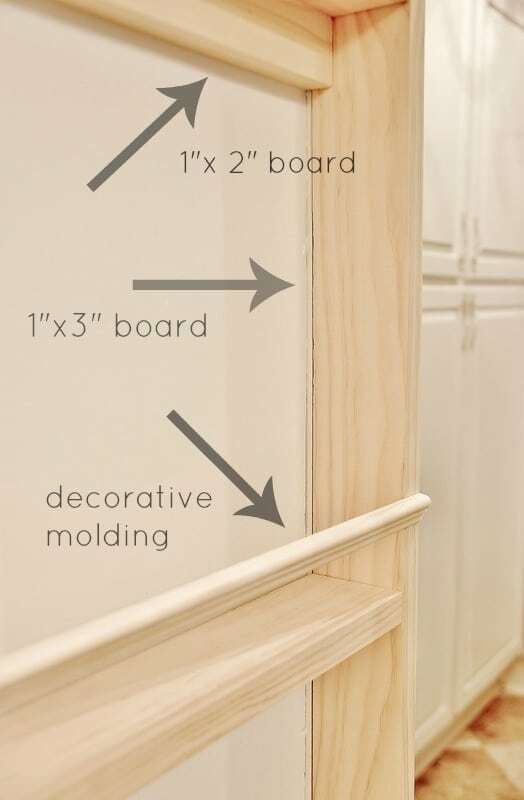 He makes great use of the space on the side of one of their cabinets. Karianne shares the step by step tutorial on her blog.